Tubelight 3rd Day (Sunday) Collection Early Trends. Decent Growth. As early trends and samples of Tubelight are coming in for Sunday (3rd day), film has shown decent growth. Film has received better occupancy from both previous day. Reason is obvious as today is Holiday. However, film has failed to show major growth. That is mainly because of the content and mixed to negative feedback from the audiences. 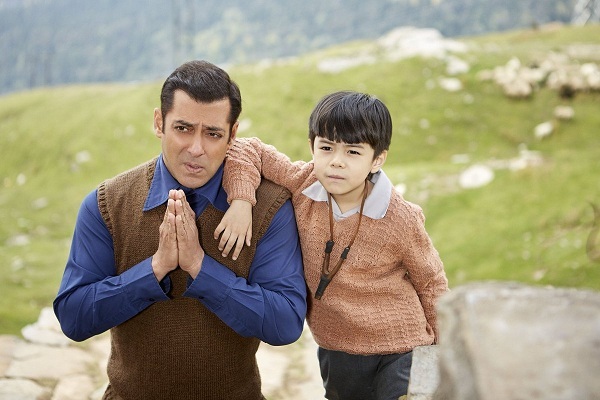 Tubelight opened to 40% occupancy in Morning shows on Sunday. After that film has shown growth in Noon and Afternoon to register occupancy of around 50%. Film further showed limited growth in Evening time to register occupancy of nearly 55%. Night shows are yet to start off. Hope film holds strong there to put up a good total for the day. If samples of Sunday are compared to Friday, then film has registered a limited jump of 10%. That means early trend suggest, Tubelight third day box office collection is heading towards 23-24 crore nett mark. These are very early estimates from limited samples we have. Plus, night shows are still left. Stay tuned for more updates. Itne bhi jyada lag rhe h.